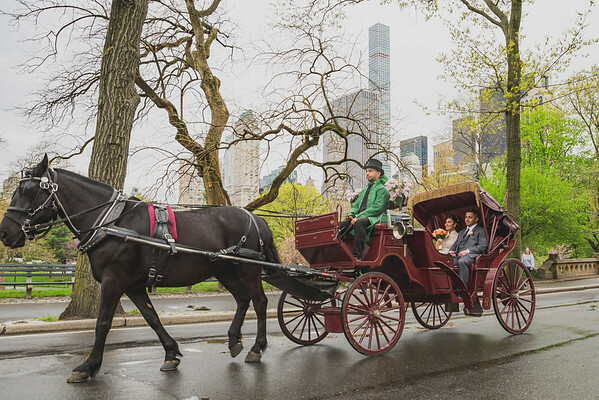 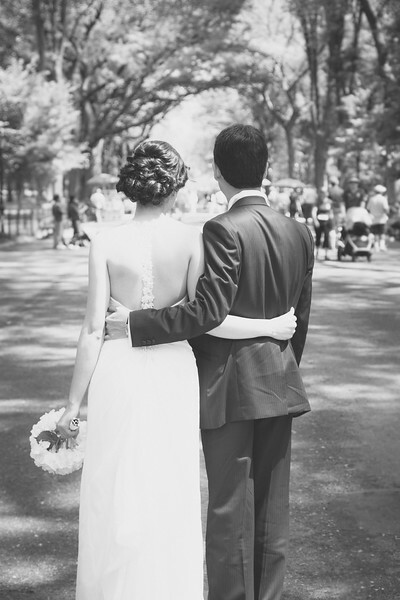 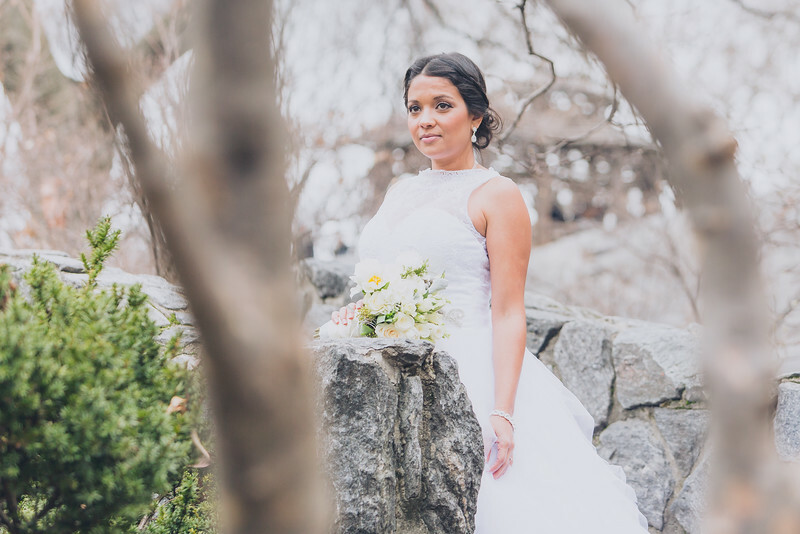 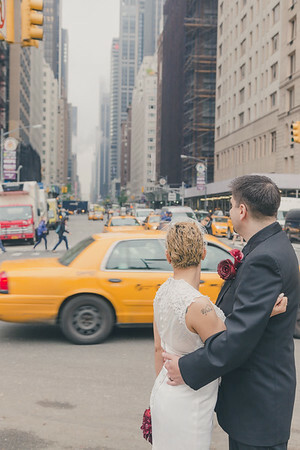 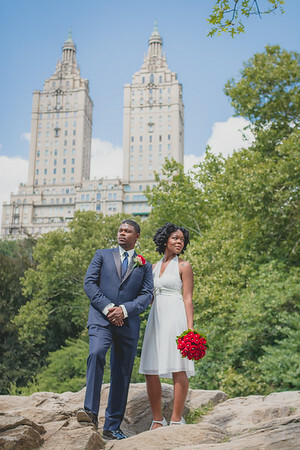 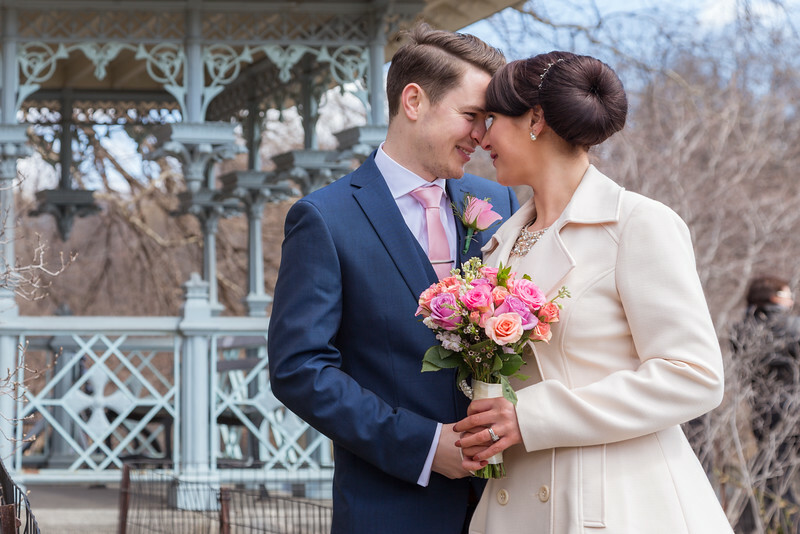 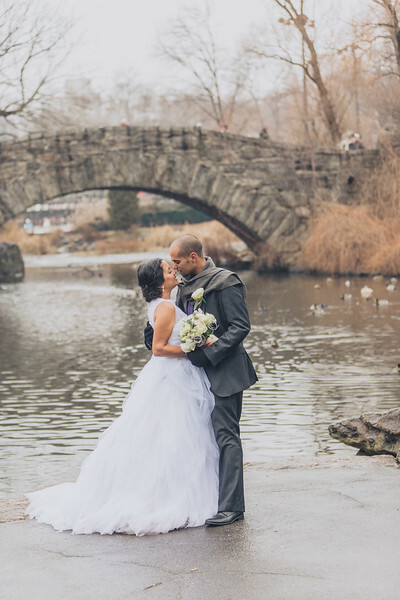 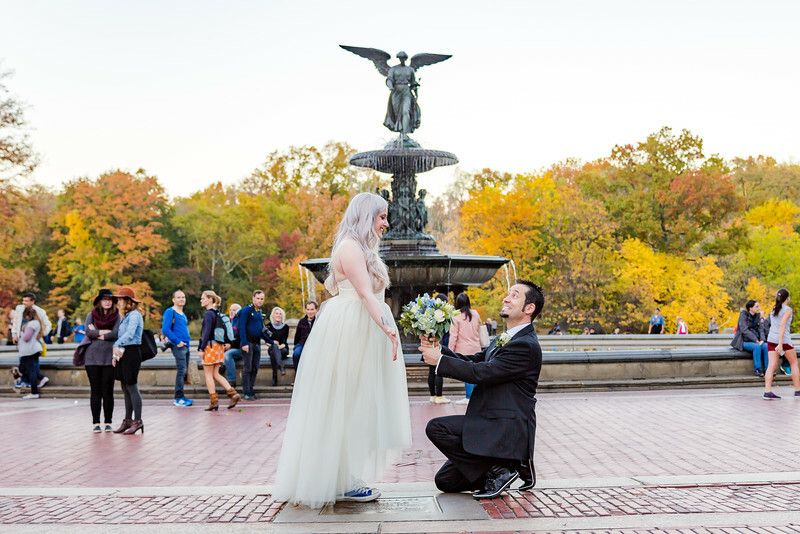 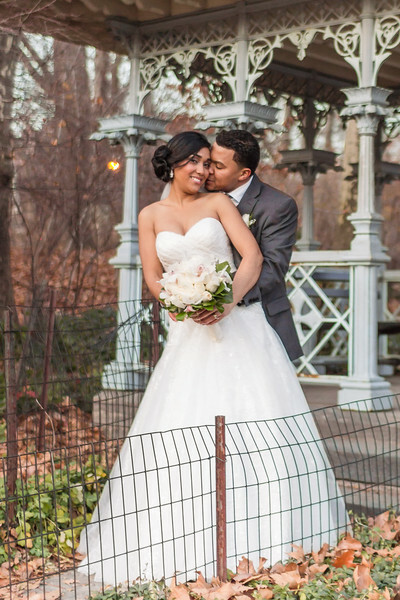 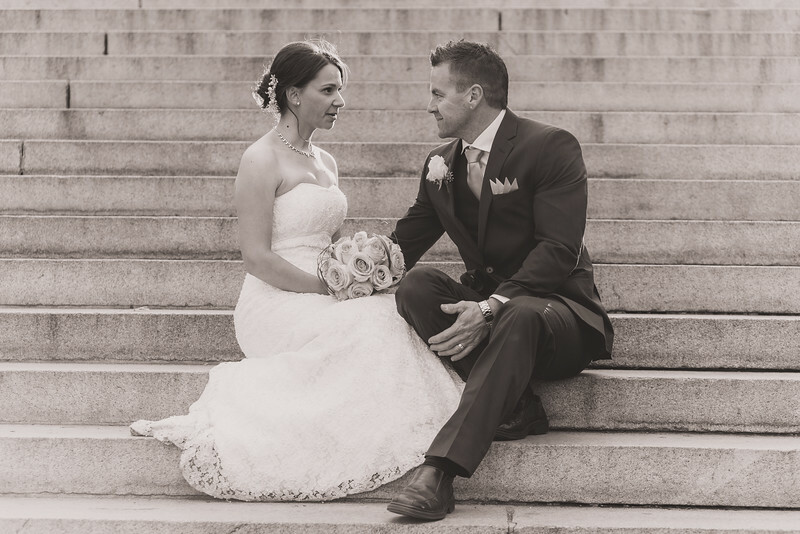 We love to celebrate love in Central Park & New York City. 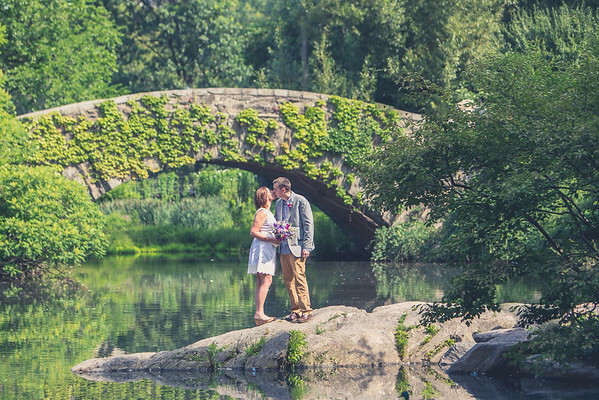 I will be an honor to celebrate your love in Central Park! 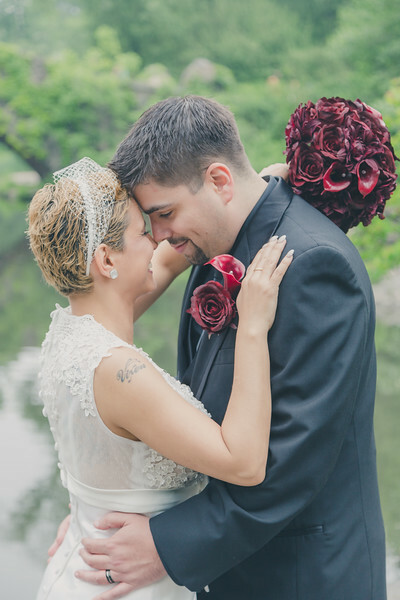 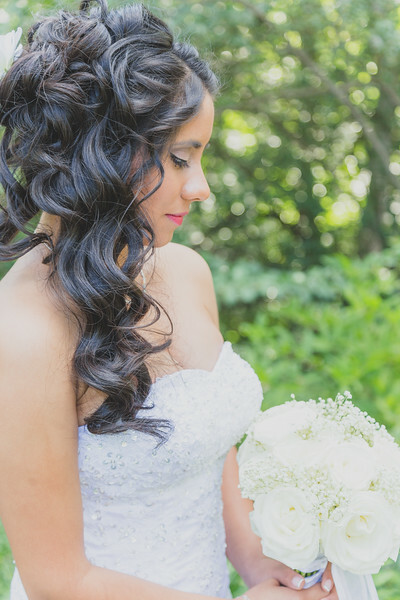 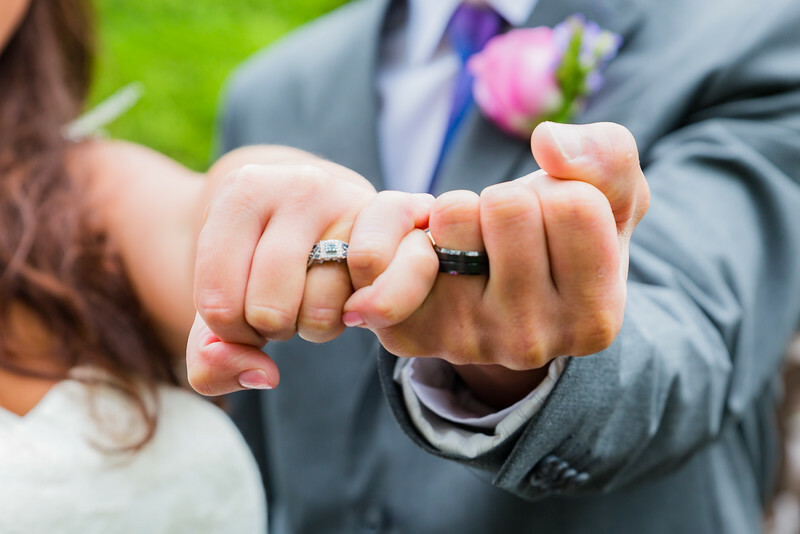 Book your wedding or elopement today.